Hello Guys! Most of your friends or family members log into your PC in absence of you. So, Privacy and Data is important to us. And we feel insecure to give our PC or lappy to our friends. 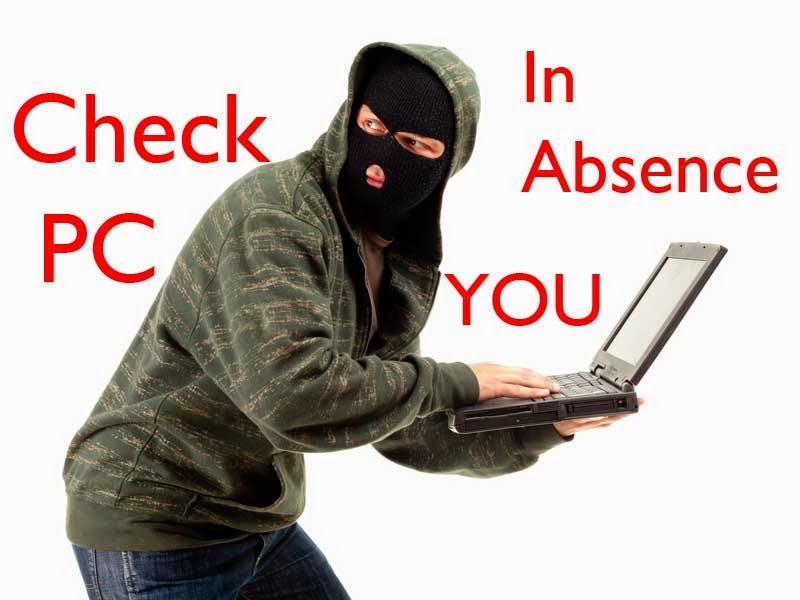 To know who used your PC, there are two Methods to check PC in absence of you. The first method is using Run CMD and second method is using software. Let discuss below step by step. Using simple run cmd we check the log of your desktop or lappy. Follow the below instructions step by step. Step4: Now you can see system log. 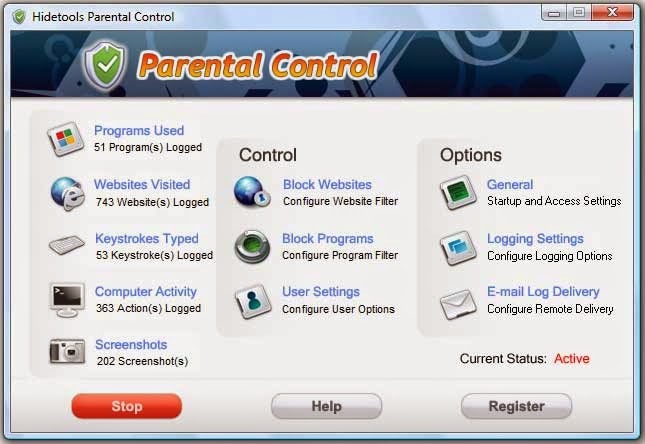 Using software i.e,Hide Parental Control is one of the best software to see system log, keywords typed with screenshots even you can control applications or block any application or social networking sites or a particular website just typing a URL to block. It has more and more features to know each and every logged or typed keywords. Guys, I suggest you go with this software. Just you have to install this software to desktop or laptop and hide that software using simple commands. So guys using above two methods you can check each and every log event with screenshots. I suggest you guys you go with the software. Best and easy to view everything. Plz don't forget to share with your friends also.